iChoosr has been organising schemes in the UK with councils and other community leaders since 2012. We help all households but in particular the more than two thirds which remain on the most expensive standard variable tariffs. 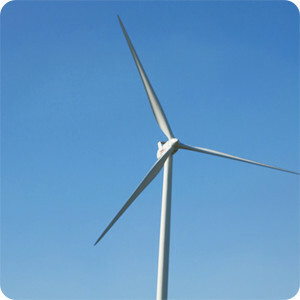 Selecting a new energy supplier does not need to be time consuming and confusing. This is where iChoosr comes in: we make switching easy. We group people with other energy users who, like them, are looking for a better deal. Once we have a group of participants gathered, we hold an auction and let energy suppliers bid against each other. The suppliers who offers the cheapest deals win the auction. iChoosr then takes care of the whole switching process and offers high quality support before, during and after the switch. iChoosr believes that, by removing the hassle of shopping around for gas and electricity, we encourage people to switch more thereby unlocking their savings and leaving them more money in their pockets. Over 1,300,000 households have joined our schemes so far. Would you like to take part in a switching scheme? If you want to participate in a gas and electricity switching scheme follow the link below.